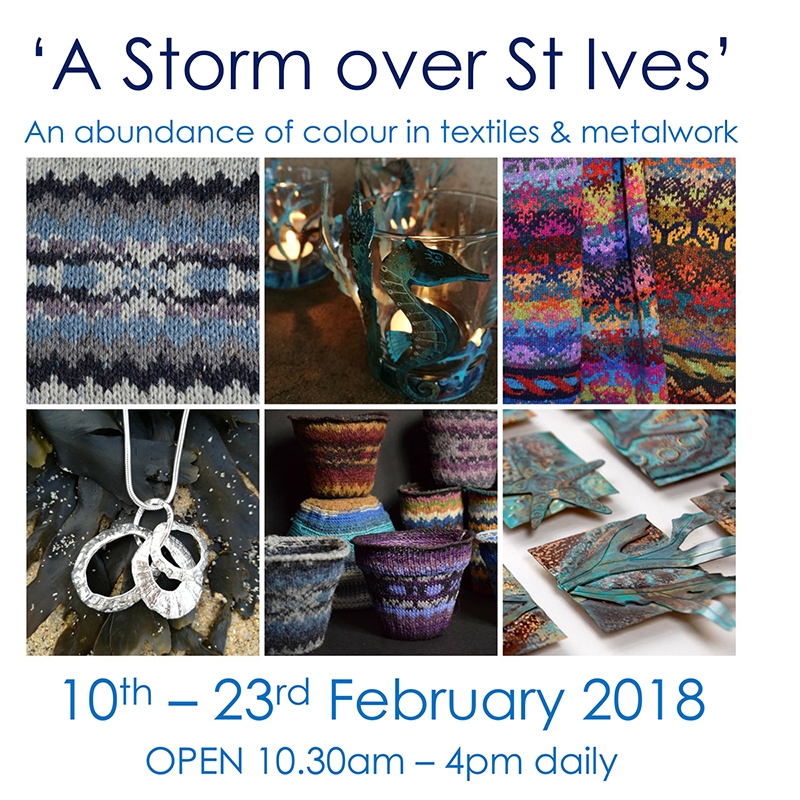 The first exhibition of the new season opens at St Ives Arts Club on Saturday 10th February 2018. 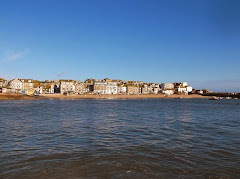 A Storm Over St Ives. An abundance of colour in textiles and metalwork. Sharon McSwiney and Alison Dupernex. 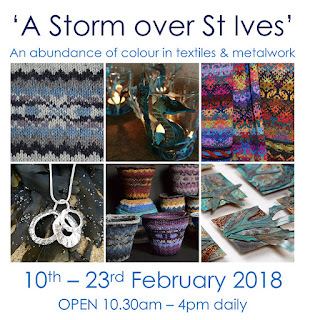 Open daily from 10.30 am to 4.00 pm until Friday 23rd February 2018. Arts Club Members Easter Exhibition. Christine Penberthy and Barbara Hoy. Lesley Doswell & Darren Clarke. and live music with Nick Harper.